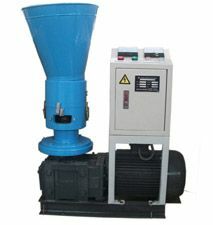 There are small hammer mills and large hammer mills for sale. 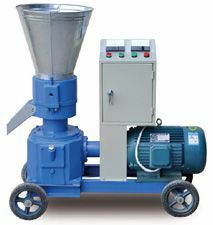 Also can be called wood crusher. 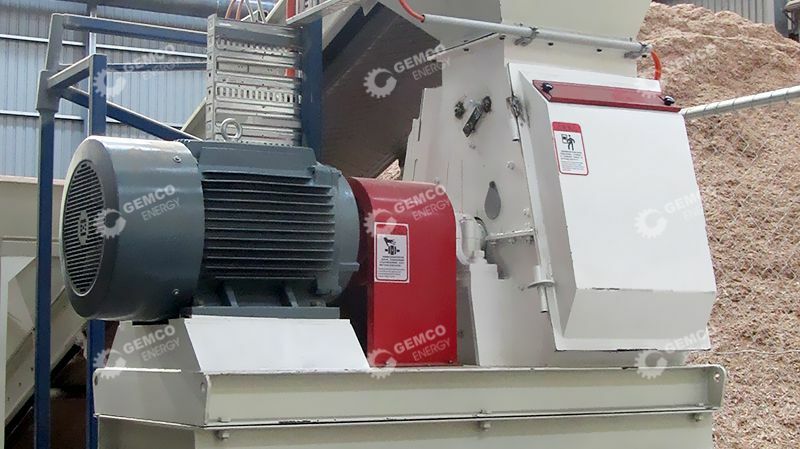 How the hammer mills work? 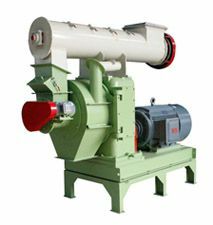 The raw material goes through the feed hopper into the grinding chamber and crushed by the high speed rotating hammer plates. 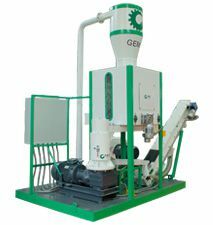 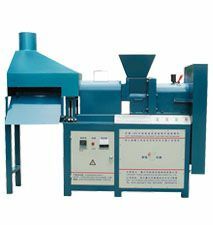 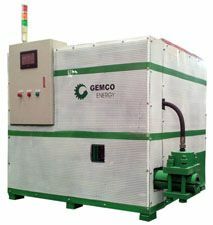 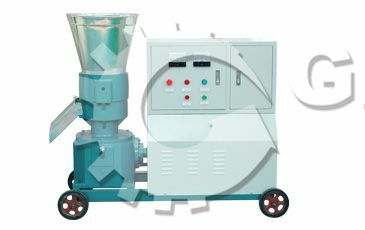 Under the impact of centrifugal force, the materials will be extruded continuously into powder. 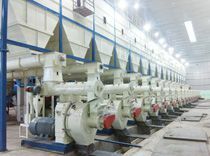 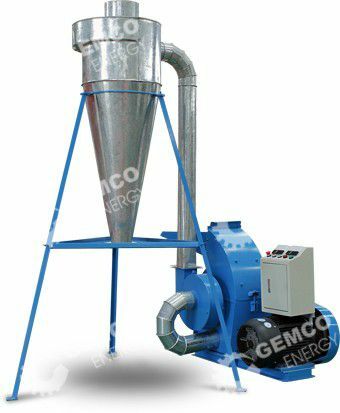 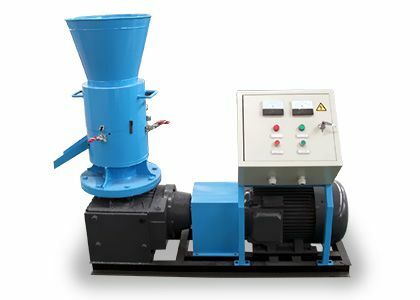 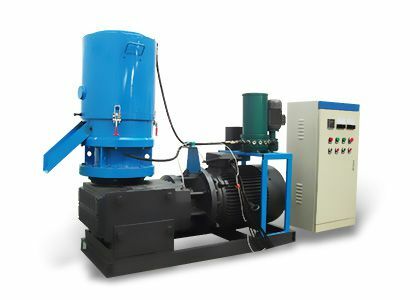 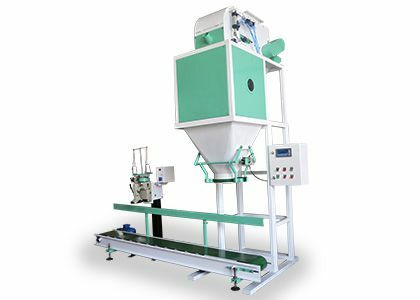 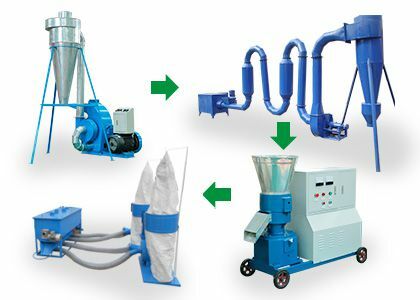 By the suction of the fan, the powdery material will be discharged through the sieve, while those cannot go through the sieve will be pulverized again until they can pass the sieve holes.